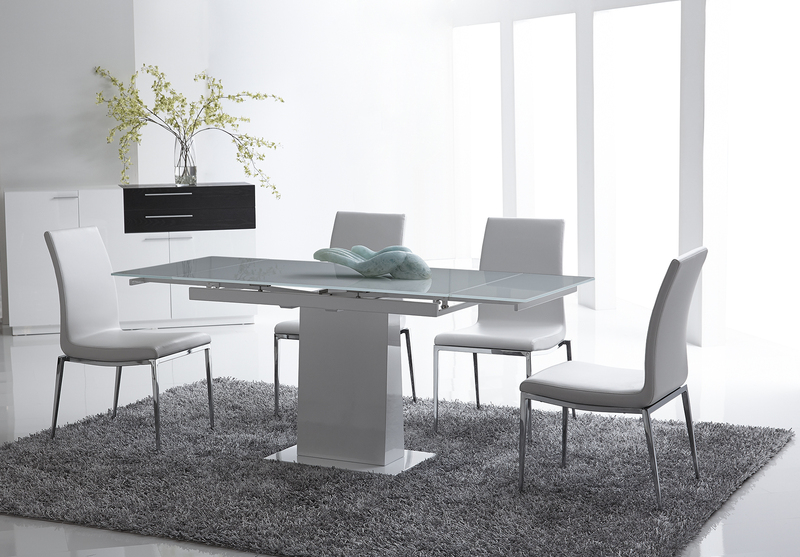 Accommodate to even last minute dinner guests with the Bonn extension dining table. 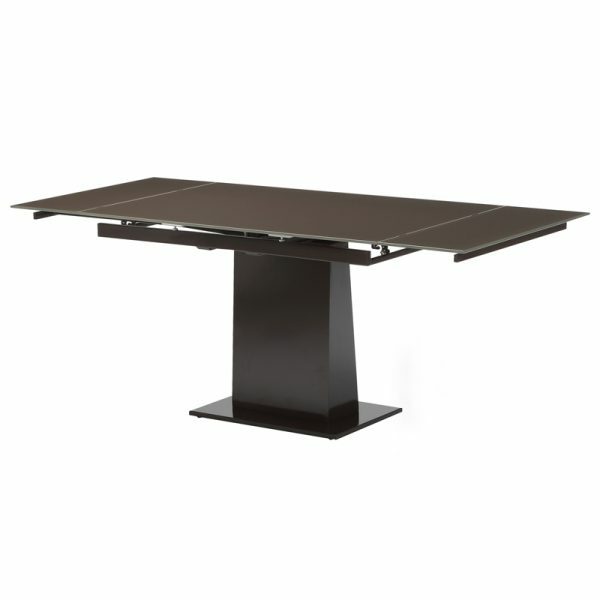 Convenient extension mechanism allows you to easily house more people around the table. 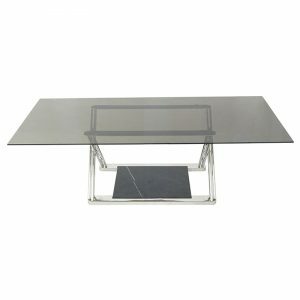 10mm tempered glass makes this table a bold statement for your dining room. 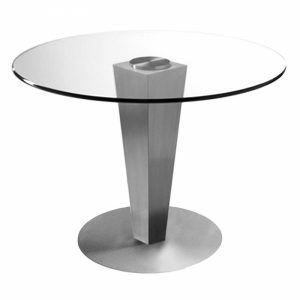 Intense glass color and metal to create a dramatic aesthetic. 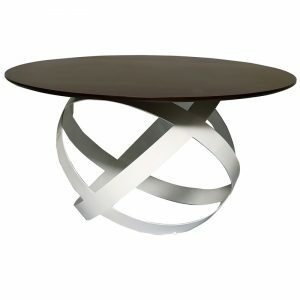 Be bold, with the Bonn Dining Table.